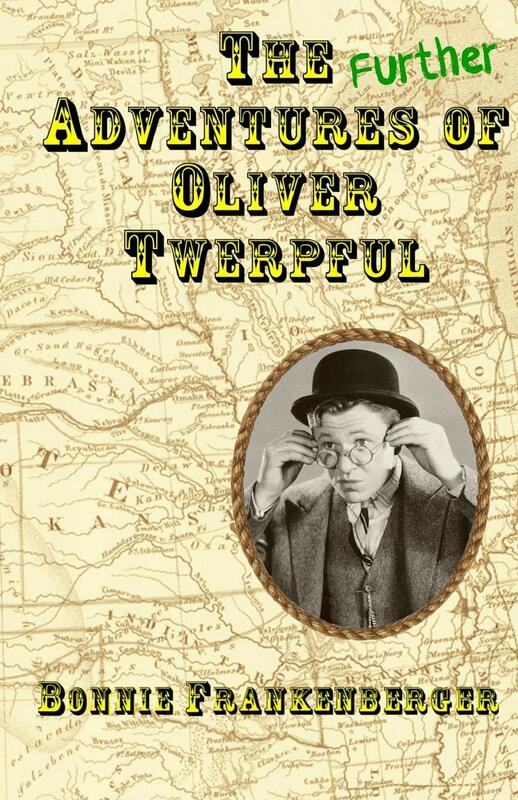 Oliver Twerpful has left the East for the "Wild West" and is embracing all of his new adventures. 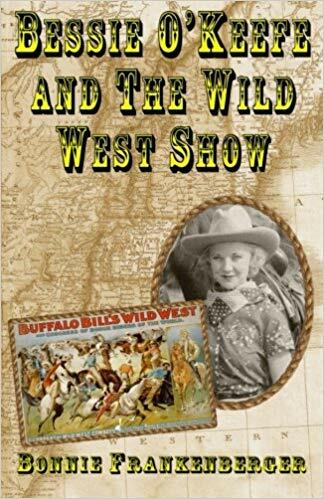 In this third book in the series, Oliver continues to meet new challenges as he matures in his role of newspaper reporter. While Bessie is away, he develops his "nose for news," following fires, rescues, exploring the range and meeting new neighbors all while keeping a keen eye on Bessie's trek East. 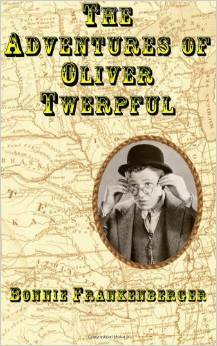 Just as exciting as the first book, The Further Adventures of Oliver Twerpful will keep you turning pages to see what happens next. Enjoy the fun!